The Chilul Hashem grows daily. 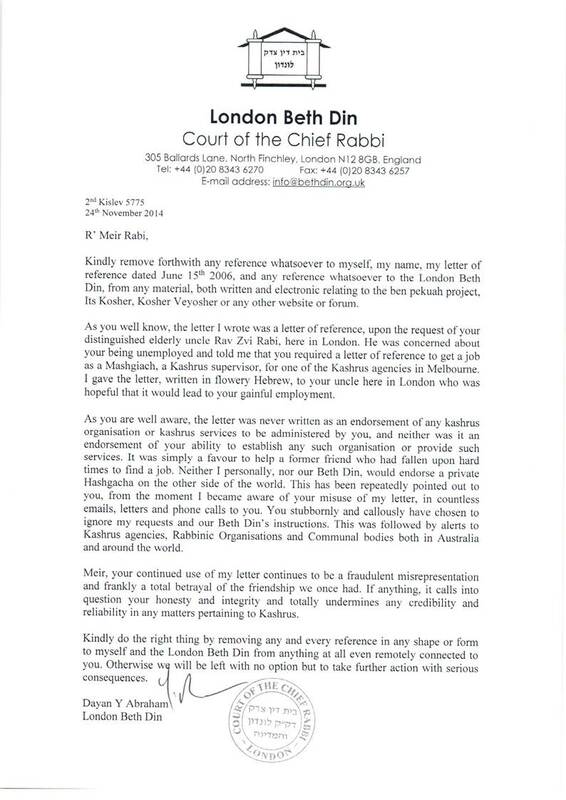 The Skeverer Rebbe stays silent; he doesn’t visit the victim of the arson attempt nor has he put this arsonist house boy into Cherem for this act, to my knowledge. Check out the video above. Can you imagine if they were Muslims saying this is “MuslimLand” and not “JewLand” as expressed by the Skverer Chasid? All that aside, what also irks me is that the two internet based news sites, matzav.com and www.theyeshivaworld.com remain completely silent on the matter. Nothing has happened in New Square that’s worth reporting? How can this be? This is the same type of blackwashing that takes place in Artscroll and other Charedi publications. Why are they hiding it? Is it because they want their kids to do such things or because they don’t want their kids to do such things? If the latter, why not show it, and issue condemnation? Why is the story from New Square clearly under censorship by Matzav and Yeshivah World News. Pitputim have a few commenters who come across as apologists for Charedim, would any like to respond with a guest post justifying this practice of שקר? Makes any issues we have in our town look very manageable. Bruce, I’m not so sure. Wait a little. Jewland? Isn’t that next to Yiddishville? LOL! That young man on the left personifies what is wrong with the chinuch of so many of his ilk throughout the Chareidi world: they are taught to be punctillous in their observance and may have vast Torah knowledge yet they are sorely lacking in ethical/moral education. Bruce, I’m not so sure either. Concerned, Idon’t think you have to wait. And with all due respect, does this sound dodgy? Or could it have been said in a not so round-about way? You are censoring me! How utterly ironic! There is another word that begins with ‘h’. Vic Alhadeff’s (who always seems to be spot on) brilliant piece in the AJN sums up why these things happen. It is up to someone with a bit of clout (power and/or money) to introduce into all primary schools a weekly lesson on morals and ethics with examples like ‘what would you do if ………’. and ‘would you stay silent or stand up and say something’. It is up to someone with a bit of clout to introduce into all primary schools a weekly lesson on morals and ethics with examples like ‘what would you do if ………’. and ‘would you stay silent or stand up and say something’. Torah, when taught properly, teaches one to be supremely ethical and moral. A living example offers the best education. A child needs to observe adult role models who not only know the Ethics of our Fathers for instance, but also embody those teachings. Equal emphasis and importance must be put on both the letter and the spirit of the law. SDS, I assure you that he is not punctillous in his Mitzva observance or has vast Torah knowledge. He would be a laydigayer of the first class, looking out for trouble. Anyone who is observant and sits and learns would be the last person to do such a thing. Ben. I believe it was the previous Rebeztin but this is about censorship. Tell us, do you think matzav and yeshiva world news should have reported it? Finally, the skeverer guy was not one off the street. He was one of the Shamoshim of the Rebbe! As I have observed over the years, often these types of troublemakers with violent tendencies are not the lay-abouts but rather, are quite often th0se from good backgrounds, with learning and high positions. It is moral education they lack. Re this bochur(or a any such types) not being a layabout, you obviously are not aware how it works at Chassidus’s of these types(Square.belz,Viznitz,Satmar,Sanz etc. etc). Depending on the size of the Chasidus and therefore the workload of the Rebbe(and I suppose the Rebbetzen), there can be anything up to five gaboim. These are married men, who do it for parnosseh to support a family. They can be big tamidei chachomim and yere shomaim, but not necessarily. Re Matzav and yw reporting. I do have an opinion and comment. However, as I just wrote on the thread re Kashrus, you seem to have a different rule on honest reporting for yourself and a different one for others. Why don’t you let the record quote your opinion? Sorry, didn’t understand your response. Record?? Next Next post: What makes a Rabbi an expert on matters of abuse?